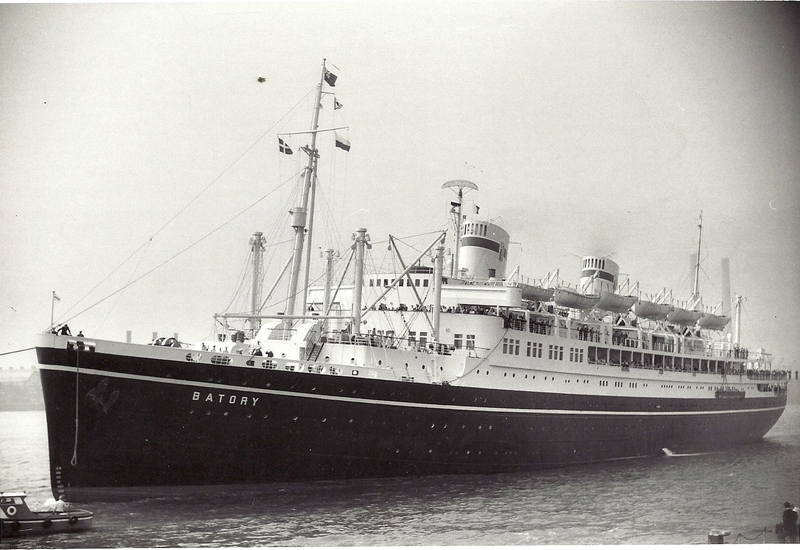 BATORY was launched in 1935 after the 16th century King of Poland. 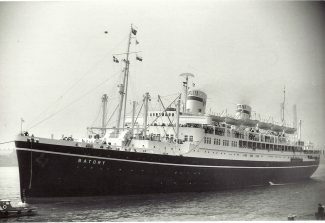 On the 24th Aug 1939 she left Gdynia & she was at sea when war broke out. Capt. Borkowski took her to Newfoundland with 642 passengers.She transported 120,000 troops worldwide.